Progressively expand your social comfort zone with attractive women. Field-tested with my clients & gets rapid results. Hey, I’m Steve. 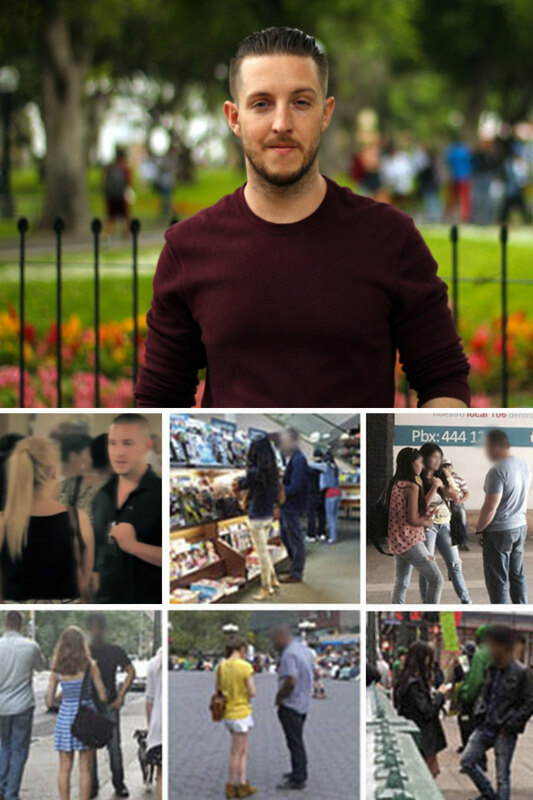 I started NYC Daygame in 2014 to help guys take control of their dating lives. I’ve struggled with women in the past and know how frustrating it can be. That’s why my passion is empowering men with the ability to meet women anywhere. If you’re like most men, when you see an attractive woman you’d love to meet, you get excited and simultaneously feel a gut wrenching level of internal resistance. That resistance then stops you from even trying to meet her. Allowing this resistance to hold you back is your single biggest obstacle to creating the dating life of your dreams. It’s what separates the men that constantly struggle with women and dating from the guys that have unlimited dating options. Can you imagine having the ability to meet gorgeous women anywhere you go? Well that’s exactly what I’ve been teaching guys just like you since 2013. My straight forward, no-nonsense coaching method enables clients to reach their dating goals quicker than they ever thought possible. Overcoming internal resistance is the first step towards gaining control of your dating life. Without a solid sense of control, you’ll keep finding yourself stuck in a disempowering place when you cross paths with beautiful women. This is why at the core of what I teach is the goal of getting you to develop a true Abundance Mentality with women. Most men go their entire lives believing attractive women are an object of scarcity. The belief of scarcity then spawns all types of needy and unconfident behavior when interacting with attractive women. These behaviors are the exact opposite of what women are attracted to in a man. It’s time to become a man of action and finally get your dating life handled. Because I’ve helped hundreds of men overcome their internal resistance to meeting women, boost their dating confidence, and develop positive action habits. And I’m ready to do the same for you! Every Guy Deserves Control Over His Dating Life!